I always thought it was a national stereotype but support for the underdog possibly doesn’t necessarily recognise borders. There have been studies in to the phenomenon of not supporting the favourite. They concluded that most people will support the underdog where they have no particular affiliation to either team or party on the basis that the underdog has to work harder and put in more effort, which is why it is likelihood of losing is not the only factor in our support. It’s kind of a reward – the win feels better when it’s not supposed to happen. And even if the underdogs are defeated, there can be a moral victory. 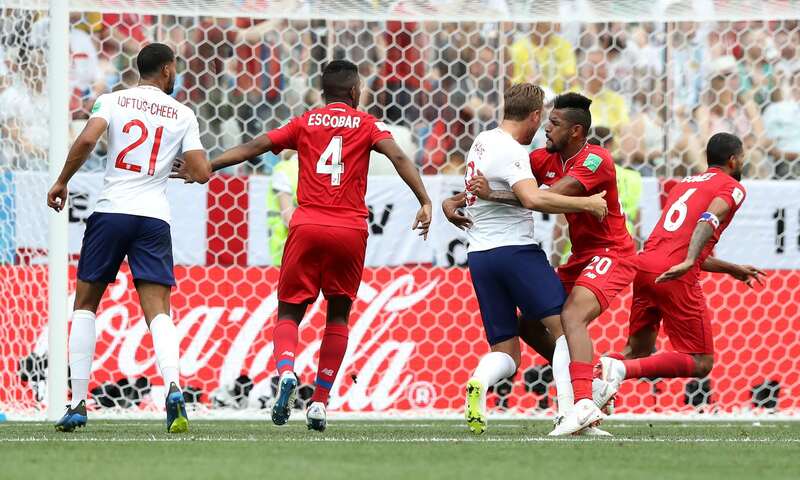 Yesterday, England gave Panama a 6-1 thumping in the World Cup. It wasn’t the first time there has been an overwhelming favourite in a game, and it’s also not the first time that the underdog hasn’t won. It’s also not the first time that Panama were the losing underdogs but excelled with a terrible disciplinary record in the game. Having had 5 bookings in their game against Belgium, they got another 3 against England which doesn’t really tell the whole story. The first half, especially, was full of holding, tripping and a little bit of punching and elbowing. And it’s a shame because Panama wanted to play a bit, they did well. It was as if they were too aware that they were the underdogs, which is such a shame when you saw the joy of their fans when they scored their first ever World Cup goal even though they were well out the game.